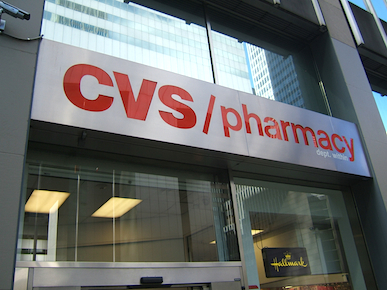 NEW YORK — CVS Health has raised the midpoint of its earnings outlook for 2016 and reiterated its five-year steady state targets. The company now expects next year’s adjusted earnings per share to range from $5.73 to $5.88, reflecting solid year-over-year growth of 11.25% to 14.25%. The bottom end of the range was increased by 5 cents per share from the outlook provided in October. The adjusted guidance excludes the effect of acquisition-related integration costs, and assumes the completion this year of $4 billion in share repurchases. 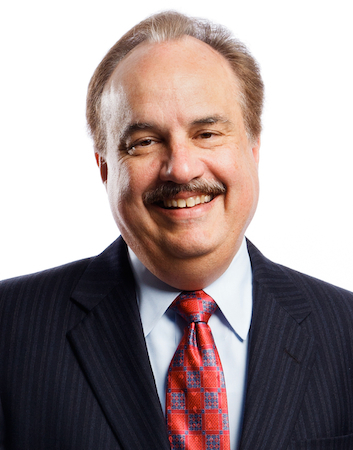 Key company accomplishments in 2015 included strong financial results consistent with guidance; a strong 2016 selling season for the PBM with $11.5 billion in net new business and a client retention rate of 98%; specialty revenue growth of approximately 33%, outperforming the rapidly growing specialty market; enhanced generic sourcing through the Red Oak Sourcing venture with Cardinal Health Inc.; the acquisition of Omnicare, a leader in long-term-care pharmacy; the acquisition of Target Corp.’s pharmacies and retail clinics; continued advancement of the company’s front-end growth strategies with a focus on enhancing health and beauty offerings, store brands, personalization and digital initiatives; and heightened awareness of the CVS Health brand. To address the high cost of prescription drugs, CVS will deliver more than $6.4 billion in incremental savings for pharmacy benefits management clients from 2012 through 2016 through formulary management strategies. Growth in pharmacy costs for clients through September 2015 slowed to 6.4%, as compared to 11.8% for full-year 2014. In addition, CVS is driving shareholder value with strong earnings and cash flow and disciplined capital allocation. Chief financial officer David Denton said the company expects to deliver free cash flow of $5.3 billion to $5.6 billion and cash flow from operations of $7.6 billion to $7.9 billion. This free cash flow guidance includes approximately $500 million in acquisition-related cash outflows. The company also announced a 21% increase in its quarterly cash dividend, to 42.5 cents per share on common stock. The increase translates to $1.70 per share annually, up 30 cents. The increased quarterly dividend will be payable on February 2 to shareholders of record on January 22. This marks the company’s 13th consecutive year of dividend increases; since 2011 the compounded annual growth rate in dividends has been 28%.